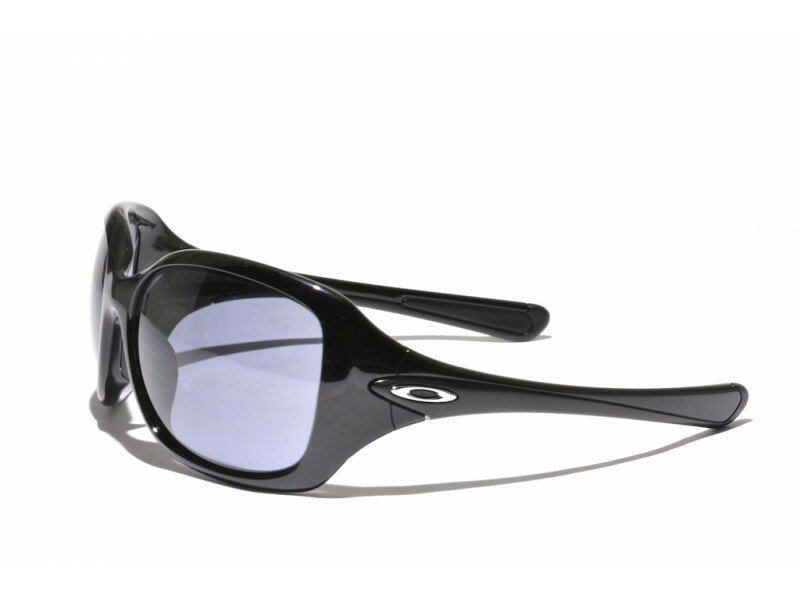 The Necessity is a typical pair of Oakley sunglasses that perfectly combines a wraparound fit to achieve optimal performance with stylish rectangular oversized lenses. In addition, the polished black frames feature a matte black accent at the earstems to give them a little extra. The unobtanium nosebombs make sure that the glasses will have perfect grip when being worn.